SPI received an international award 'Best Thailand Deal Award 2017' by FinanceAsia, a leading Financial Magazine. 'Congratulations!! to Mr. Boonsithi Chokwatana, Chairman of the Board of Directors of Saha Pathana Inter-Holding PCL. 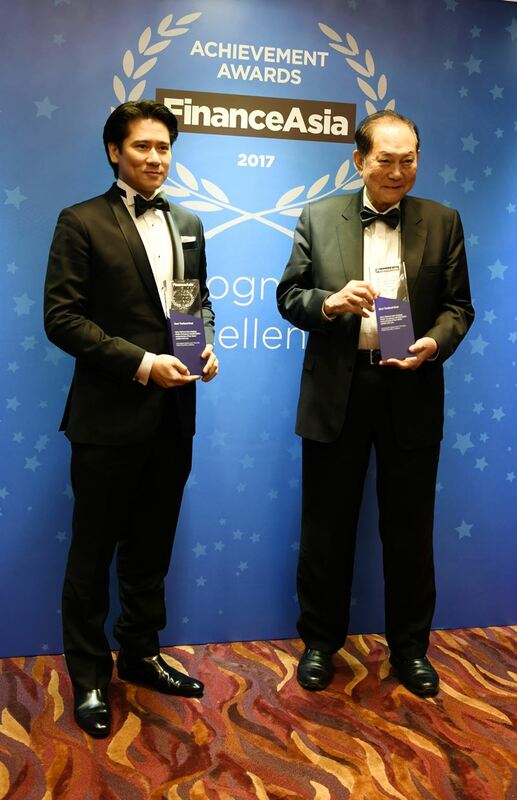 (''SPI''), and Mr. Vichai Kulsomphob, First Executive Vice President of SPI, on the FinanceAsia : Achievement Award 2017 Best Thailand Deal. 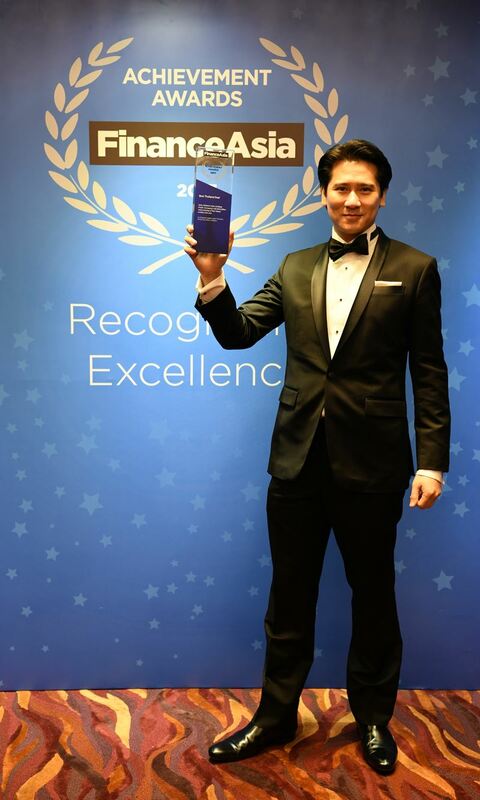 The award ceremony was held in Hong Kong on 31 January 2018. 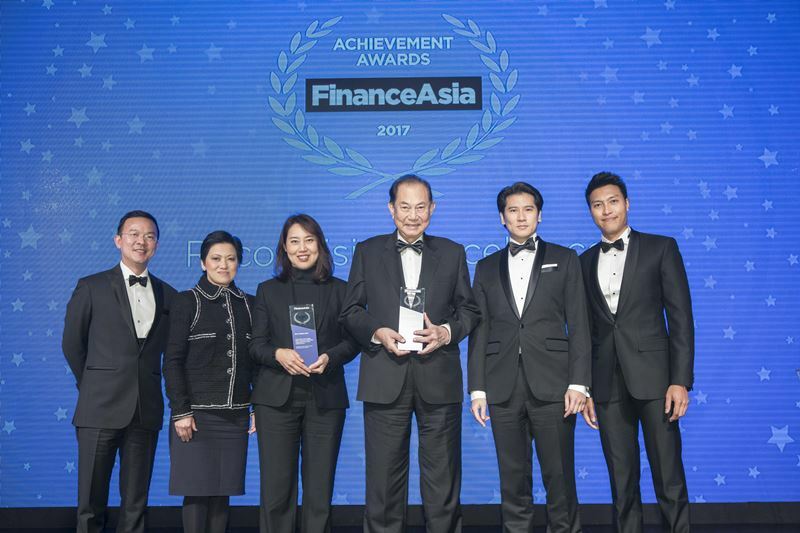 The successful consolidation and restructuring of its food operations within Saha Group with a size of around USD 3 billion or THB 92 billion has led to an international award recognition ''Acheivement Awards 2017'' from Finance Asia which is a recognized international magazine publisher focusing on the capital markets and money markets. The success is also shared with our advisors; Phatra Securities PCL. as financial advisor, Avantgarde Capital (Thailand) Co.,Ltd. and Grant Thornton (Thailand) Co.,Ltd as independent financial consultant, and LinkLaters (Thailand) Co.,Ltd. as legal advisor. SPI has successfully completed the entire business transfer (EBT) of President Holding Co.,Ltd. (PH) with its core business operating as an investment company for the food businesses under Saha Group, triggering a mandatory tender offer for all securities in President Rice Product PCL. (PR) and President Bakery PCL. (PB) as well as the consolidation of Thai President Food PCL. (TF) and President Rice Product PCL. (PR).